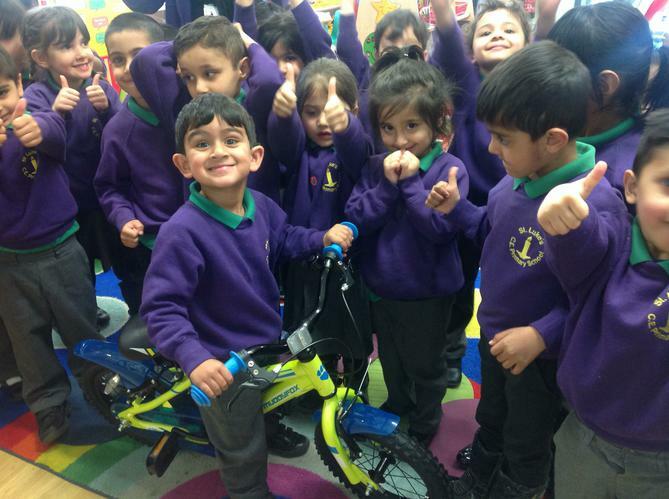 Last term St Luke's had a competition to see which class could have the most improved attendance. On the last day of term, two classes were announced victorious: Nursery PM and 4H! 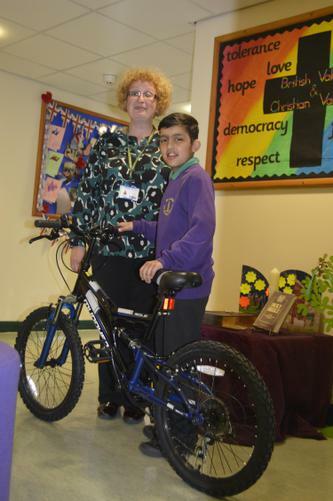 The teachers from these classes picked out a winner to win a bike! 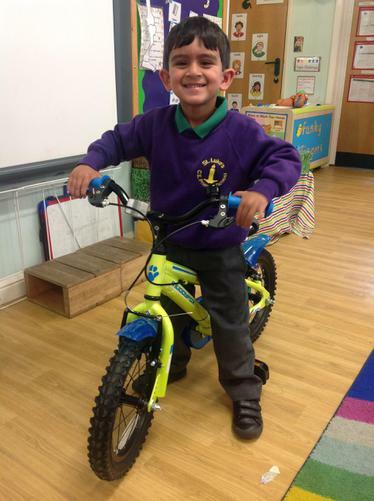 Well done to Saif from Nursery and Haseeb from 4H! 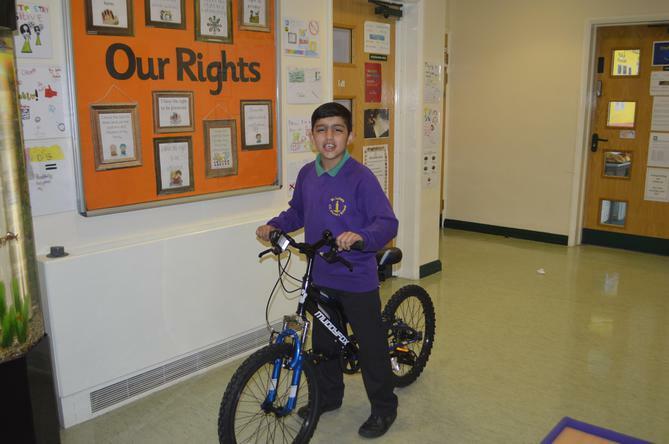 Next term the classes that have the most improved attendance will win a free trip of their choice! Make sure you are in school every day to be in with a chance!